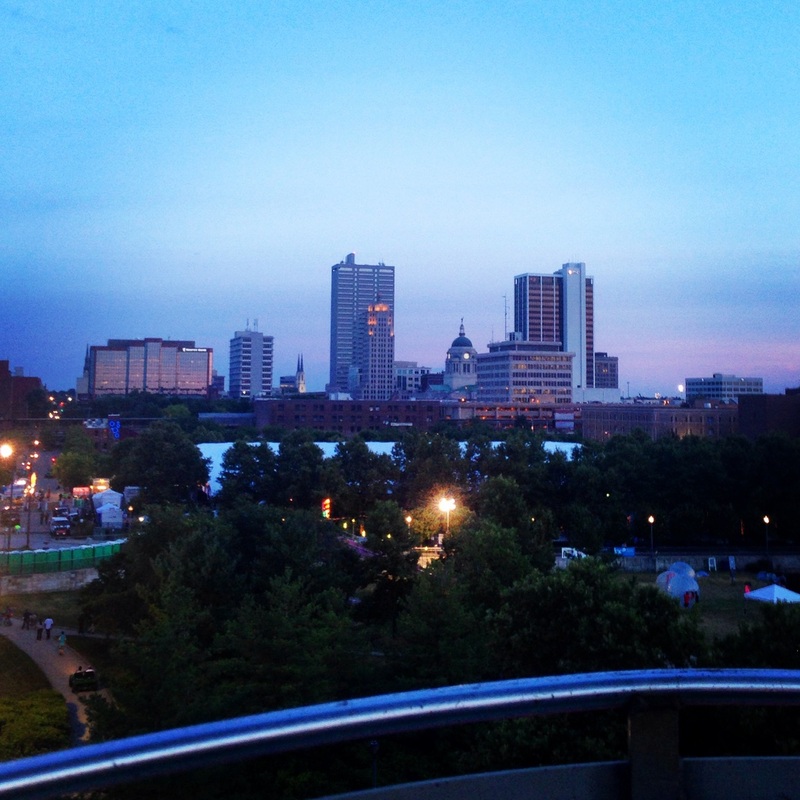 Posted on May 18, 2015 at 4:00:00 am by Katie R.
May is finally here, and that means that summer festival season in Fort Wayne is coming up! Over the last few years Fort Wayne has really built up a reputation for hosting some truly fun and unique summer festivals celebrating everything from food to different cultures to the arts. 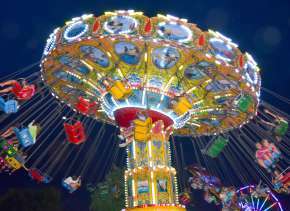 In fact, summer celebrations have become so popular in the Fort Wayne area that there’s practically a festival going on every weekend from the middle of May until the middle of September! As someone who really loves summertime here in the Summit City and takes any opportunity to enjoy a good party, I’ve definitely found myself having a few favorite summer festivals over the years. 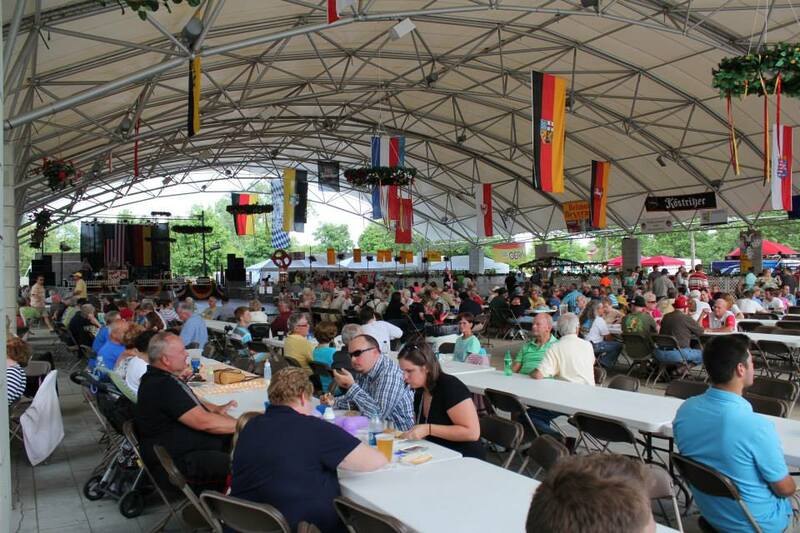 Germanfest has become a sort of institution in Fort Wayne. I feel like each year there is a countdown of sorts leading up to the tapping of the first keg down at Headwaters Park! The theme of Germanfest is Essen, Trinken und Gemütlichkeit - or Eating, Drinking and having a Good Time if your German isn’t up to par. There is certainly no shortage of that during the week-long festivities! While food and drink are a big part of why people love Germanfest, it is also family friendly during the day, making it a great way to expose the kiddos to a little German heritage! 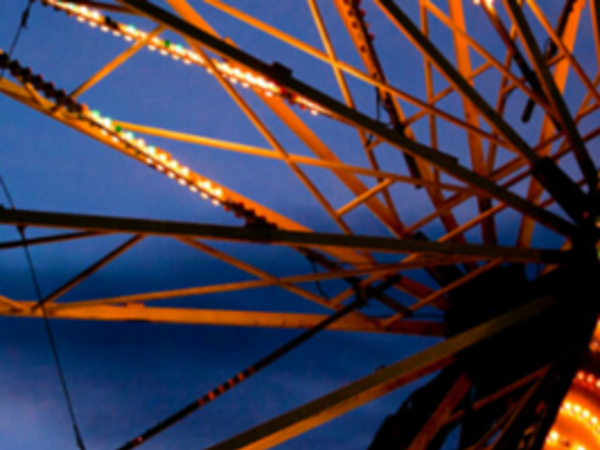 Celebrate Germanfest at Headwaters Park June 7-14. 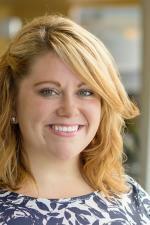 Headwaters Park is located at 333 S. Clinton St. Fort Wayne, IN 46802. As the Celebration of the Street Performer, Buskerfest is a show you don’t want to miss! If you’ve never been to Buskerfest, or a festival like it, you’re in for a real treat! The entire festival is filled with unique street performers taking art, dance and performance art to the next level. You&apos;re sure to find people doing things you&apos;ve never seen done before, and maybe didn&apos;t even know were possible! One of the most memorable acts I have seen at Buskerfest was a group of performers working with fire - even blowing and swallowing things on fire! There are so many great performances throughout the day, and so much variety as well! Mixed in with the staged performances, there are also a number of unique characters roaming the crowd including mimes, stilt walkers and face painters! 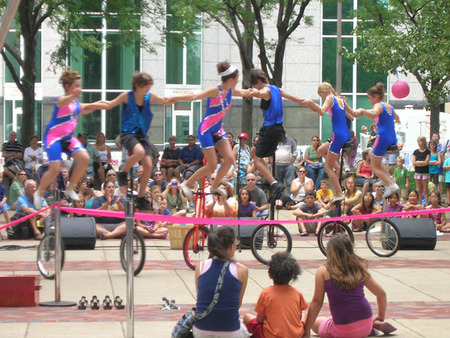 Buskerfest takes place on June 27th in the heart of downtown Fort Wayne near Wayne and Calhoun Street. Whenever I think of the annual Three Rivers Festival I always think of it being the epitome of summer in Fort Wayne. I can remember heading downtown with my family each year to enjoy the festivities as far back as my memory serves me, and each year I make it a point to head to the festival at least 2-3 times throughout its run. Some of my favorite parts of the festival are Art in the Park, Junk Food Alley and of course, the Three Rivers Festival Parade! 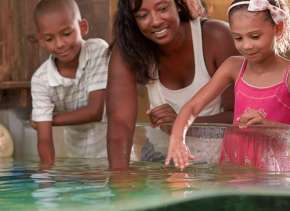 This year the festival is celebrating the 50th birthday of the Fort Wayne Children’s Zoo with the parade theme of “Here’s to Zoo!” There are a variety of family-friendly events, entertaining concerts and fun activities so you’re bound to find something great to do! The Three Rivers Festival takes place all over downtown Fort Wayne, with many activities near Headwaters Park. 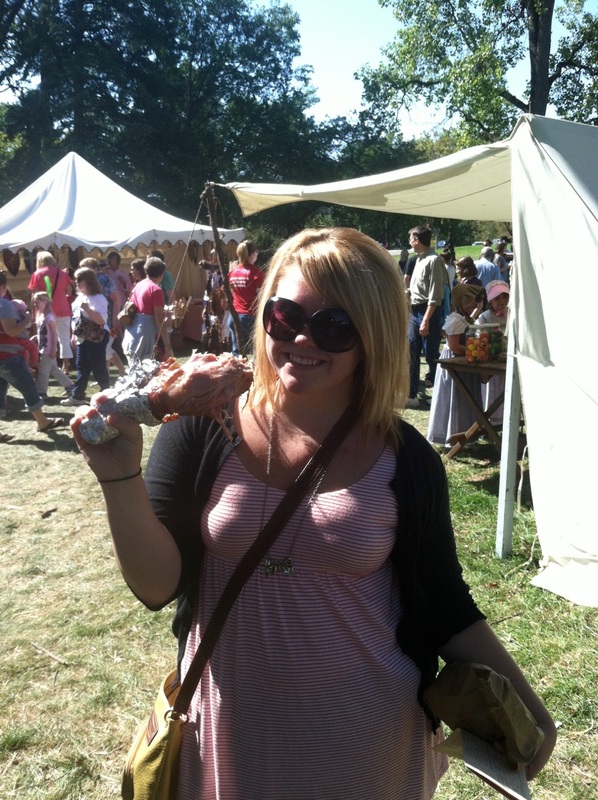 While summer festivals are the focus, I love the Johnny Appleseed Festival the most because it really ushers in fall (which is my favorite season of all)! There’s just something about cool, crisp mornings, followed by the last bits of warm summer air that make walking around Johnny Appleseed Park browsing the different booths while chowing down on fresh baked apple dumplings so satisfying. The Johnny Appleseed Festival celebrates folklore figure John Chapman (AKA Johnny Appleseed) and his ties to Fort Wayne, as well as the time period in which he lived. You’ll find craft booths, a variety of food options (think lots of comfort food! ), antiques, a farmers market, period specific musicians and reenactments and much more! The Johnny Appleseed Festival takes place September 19-20 at Johnny Appleseed Park - 1500 E. Coliseum Blvd. Fort Wayne, IN 46805. 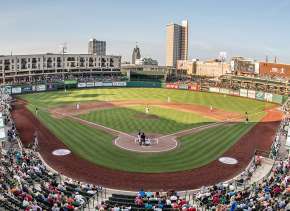 While these are my favorites, you really can’t go wrong in checking out all of the great summer festivals in and around Fort Wayne! I hate to sound cliché, but their truly is a festival for everyone, no matter what you’re interested in! Want some more summer festival options? Here’s some more for you to enjoy! Yout don&apos;t have limit your visit to Fort Wayne to just one thing. Make a whole trip out of your festival experience! 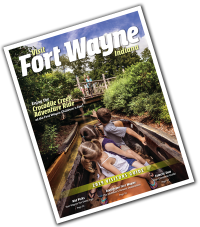 Check out the Trip Ideas page for ideas on making your trip to Fort Wayne picture perfect! For even more information on this summer’s great festivals, head over to the Visit Fort Wayne Festival page!